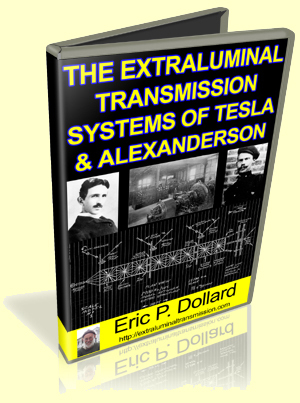 The history of how Nikola Tesla and Ernst Alexanderson developed a wireless communication system that produced instantaneous communications between a transmitter and receiver. The US Navy used this system for decades! Since actual working models of different transmission systems can be built and bench tested from this method, actual test results can replace mathematical calculations as a means to study these phenomena. The term “analog computer” is used to describe these models because direct measurements and computations can be made anywhere within the model during its operation.